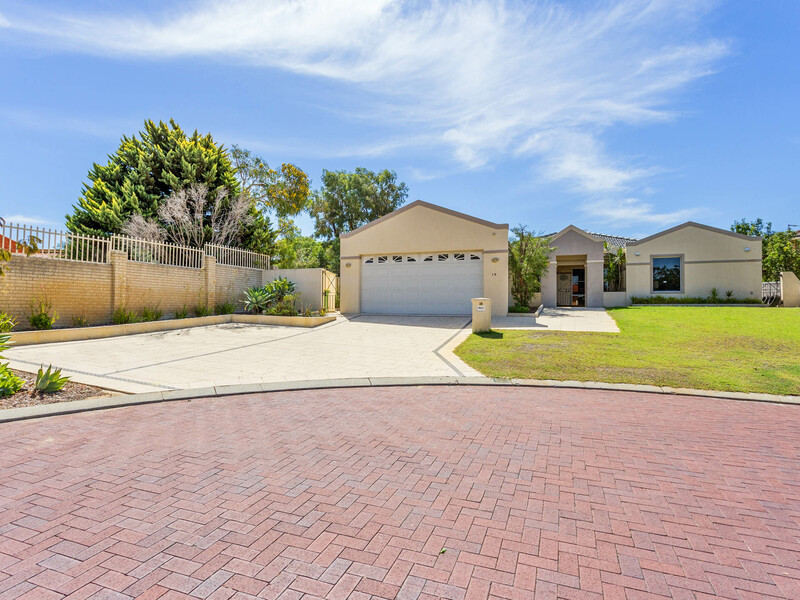 Situated in a quiet Cul De Sac in the highly sought after Brockman Estate, this quality Webb & Brown-Neaves family home, with a very practical floor plan, is waiting for you to move in and enjoy! 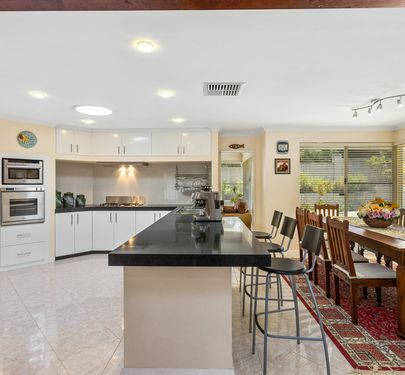 The home sits on a 748m2 elevated, green title block and offers many wonderful features for a growing family. 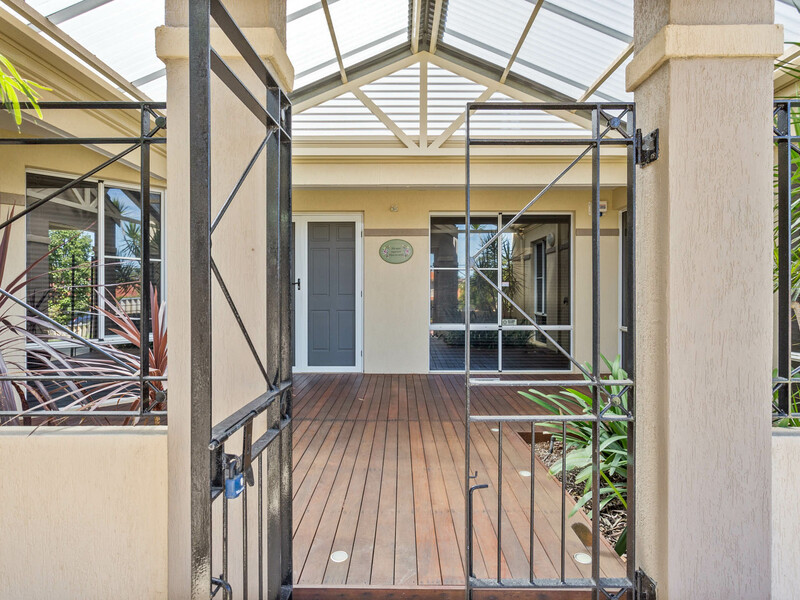 As you step through the iron gates onto the elevated front decking, you are greeted with a feeling of tranquillity and happiness. 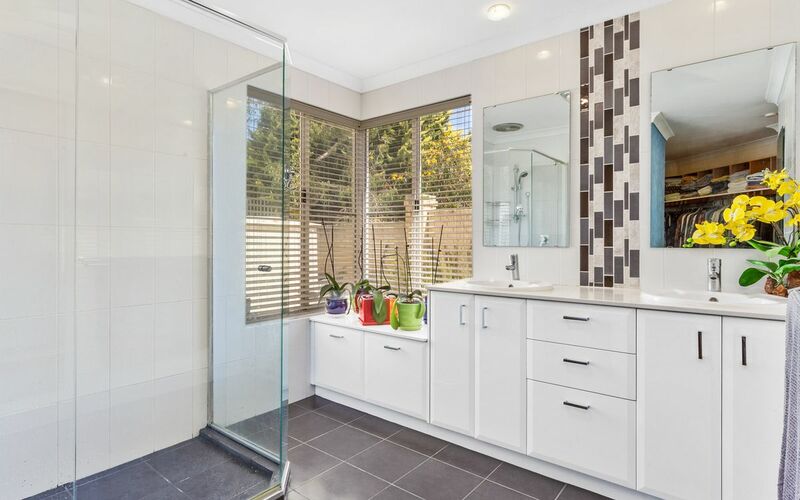 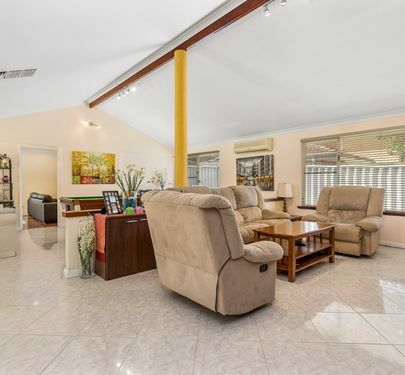 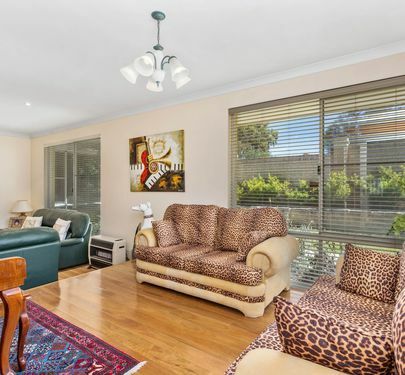 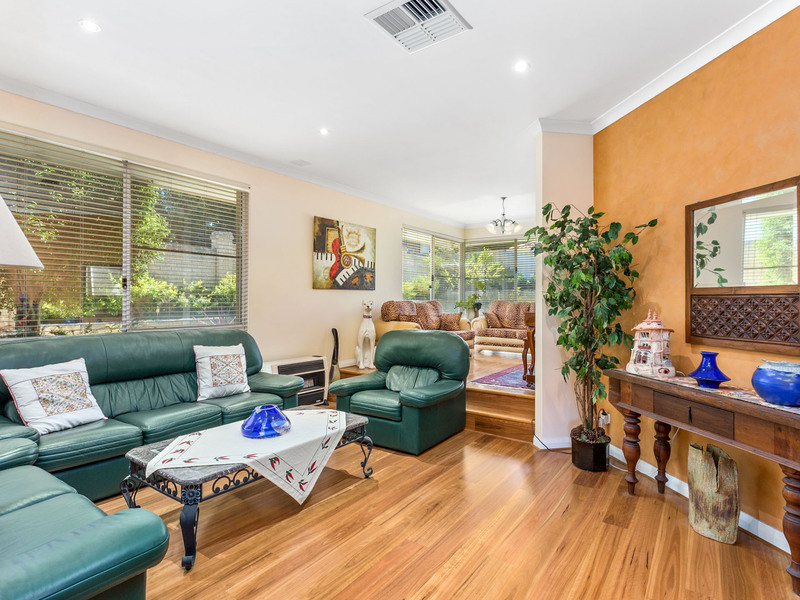 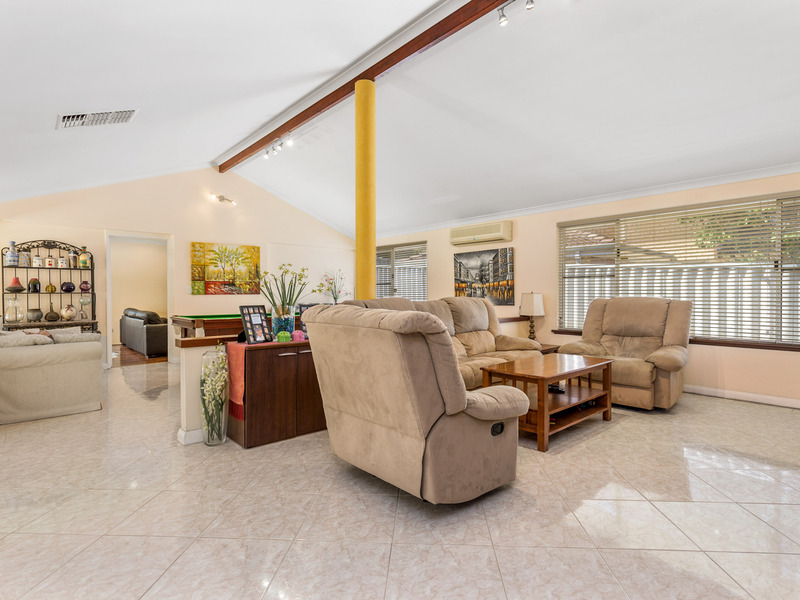 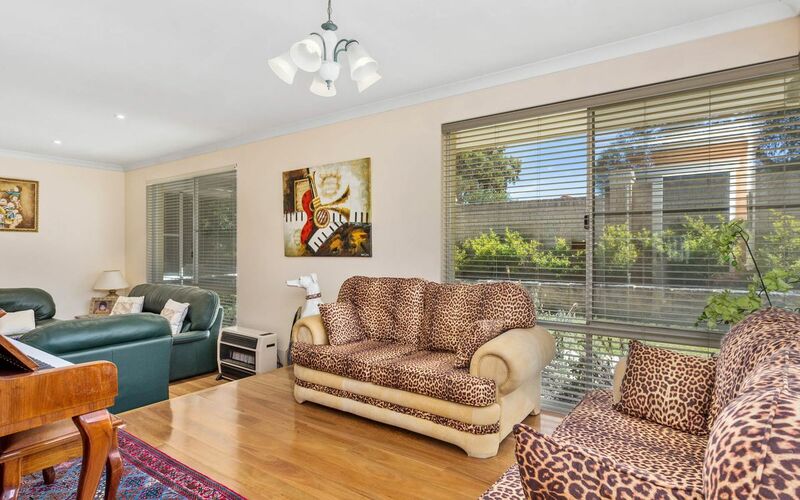 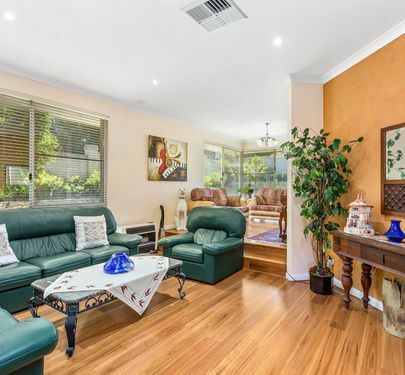 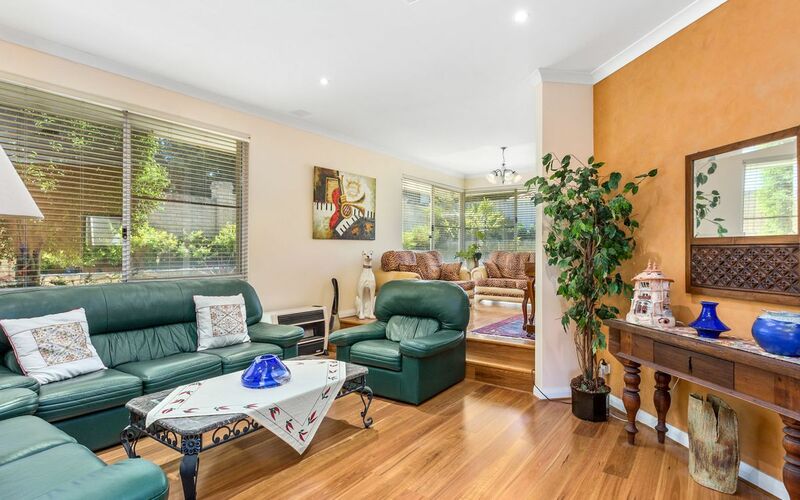 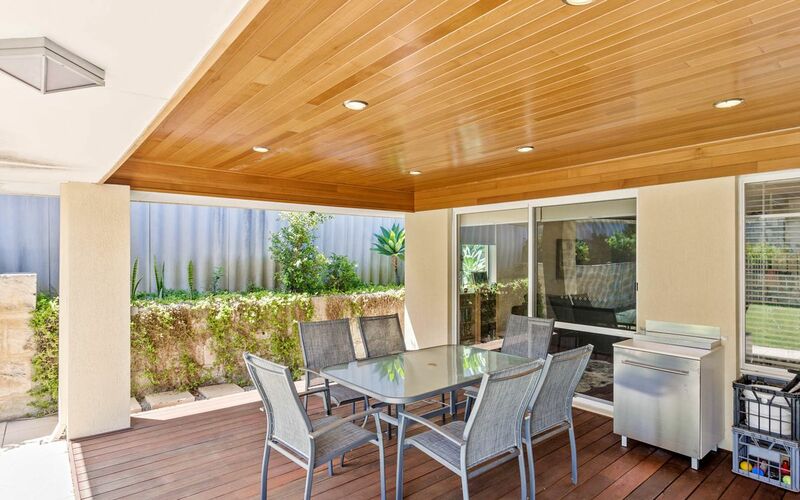 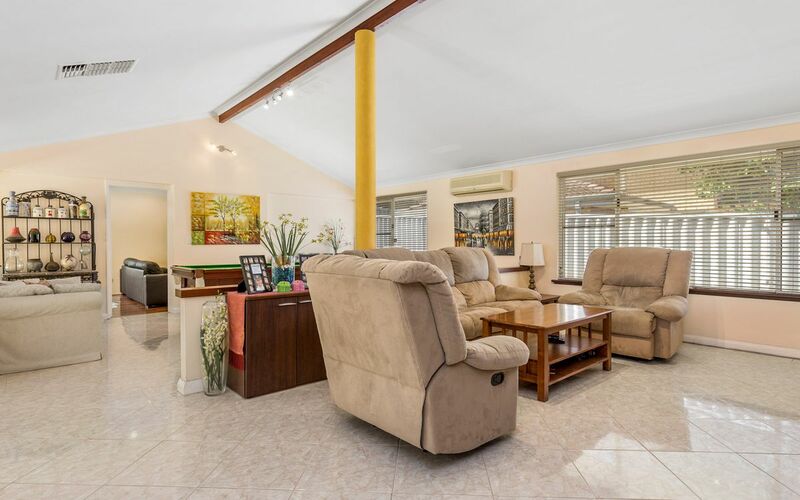 This well designed, spacious family home offers an inviting place to relax after a busy day. 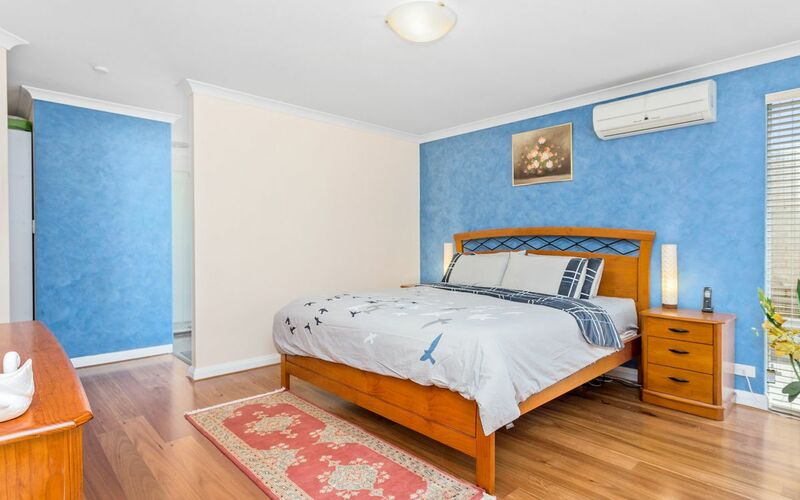 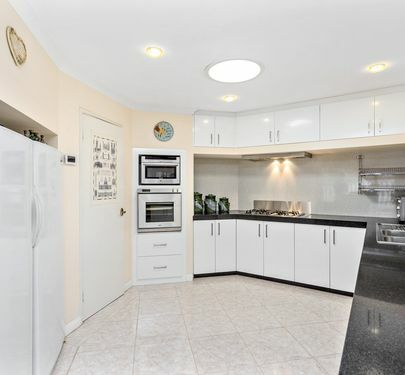 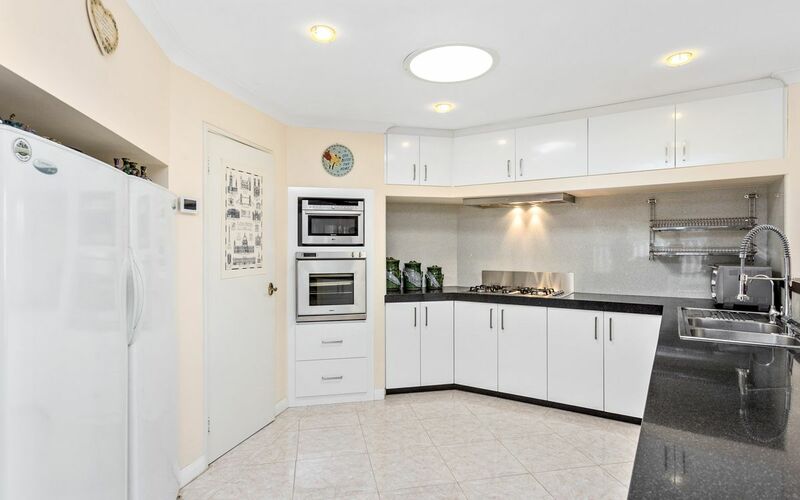 Beautifully renovated, this home features a sparkling kitchen with stone bench tops, stainless steel appliances, gas cook top, double fridge space and ample storage. 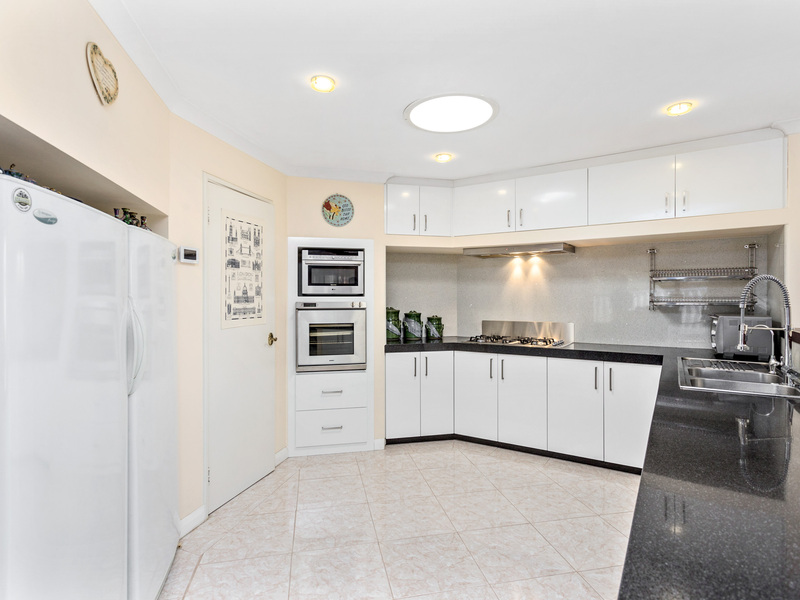 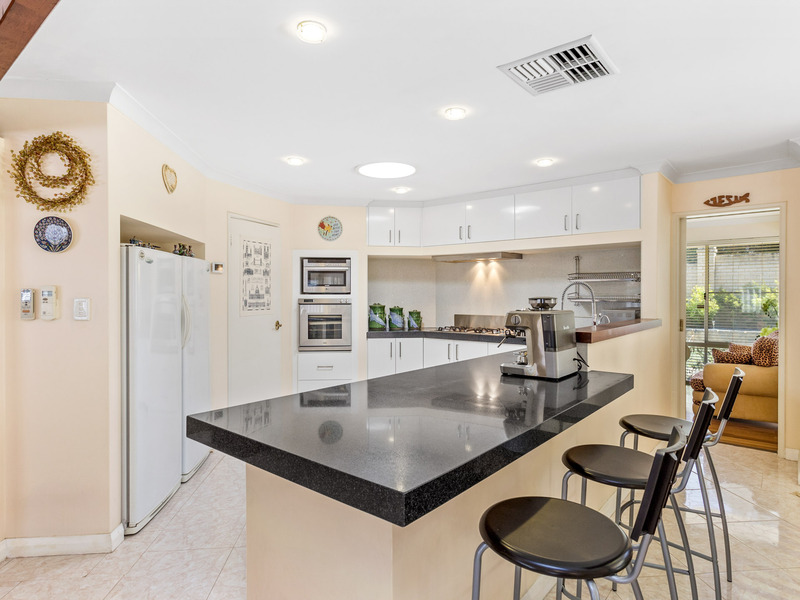 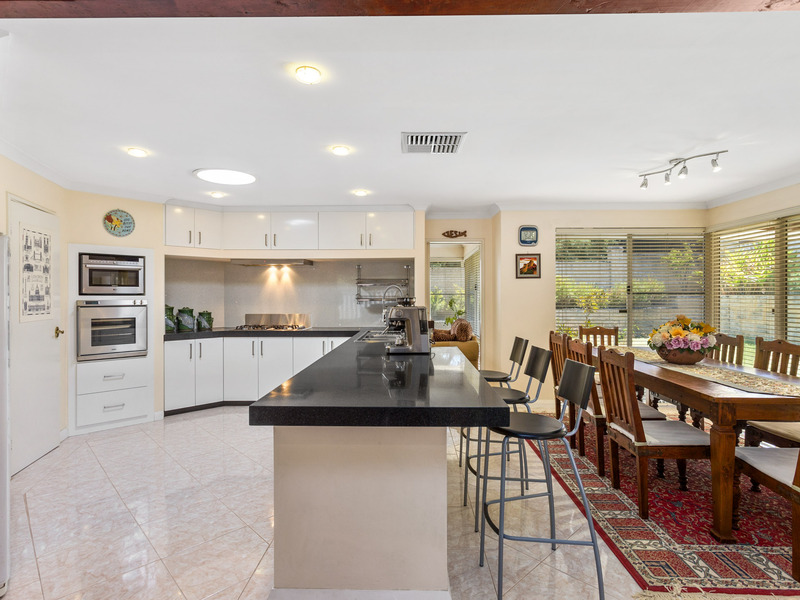 The kitchen is at the heart of the home and overlooks the family room, dining room and games room. 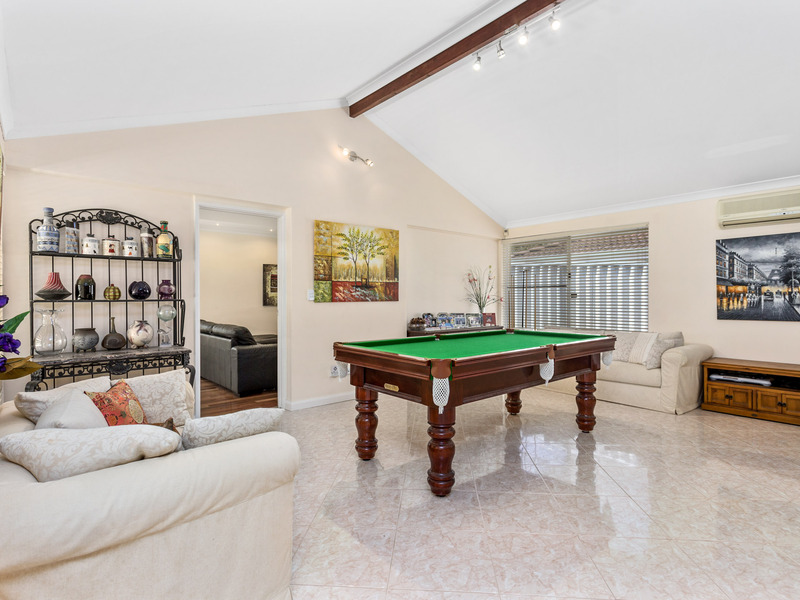 The home also features a separate home theatre room with recessed ceiling and feature down lights, perfect for the home entertainment enthusiast. 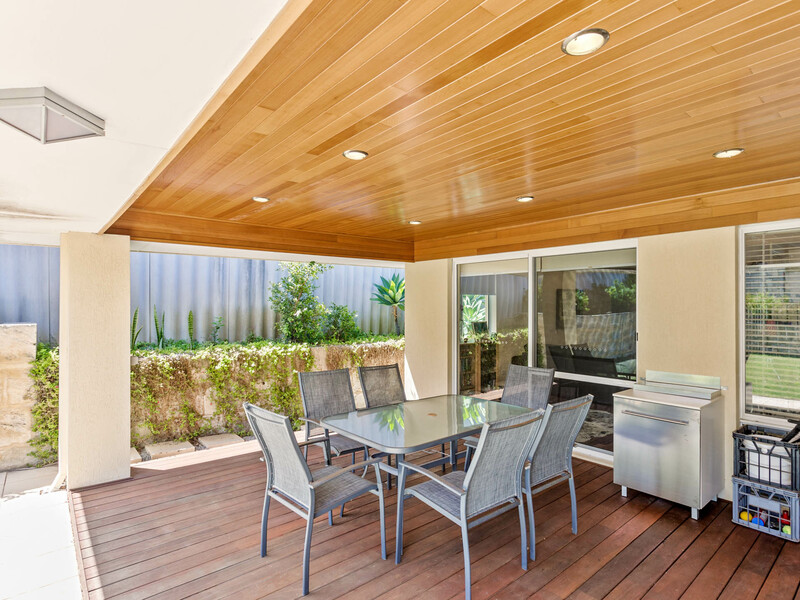 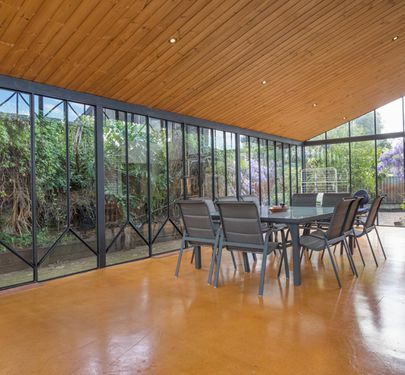 Both the dining room and home theatre open out onto the cedar lined outdoor entertainment area, in the secluded and landscaped back garden, making entertaining guests a breeze in this intimate setting. 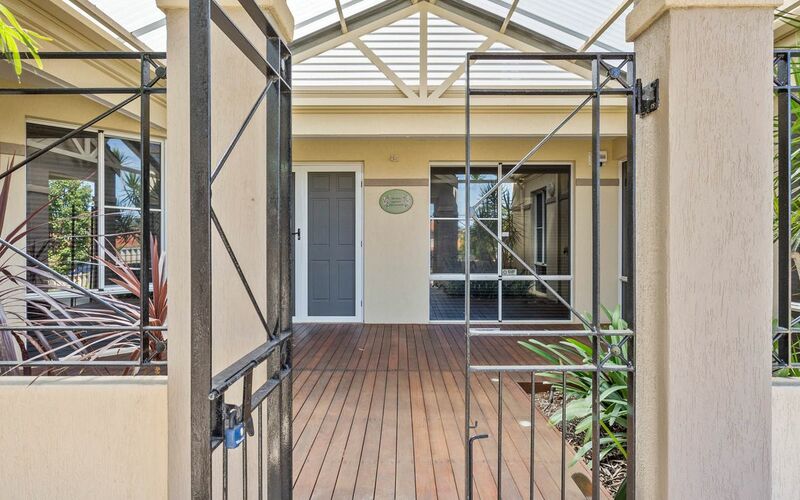 Double lock up car parking, built extra high to suit most 4WD vehicles. 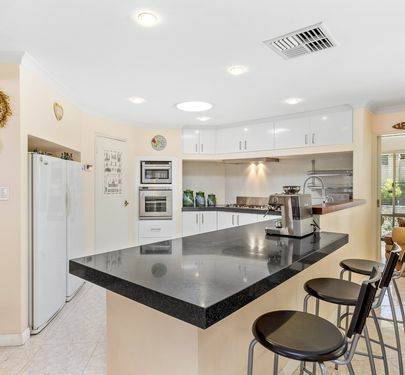 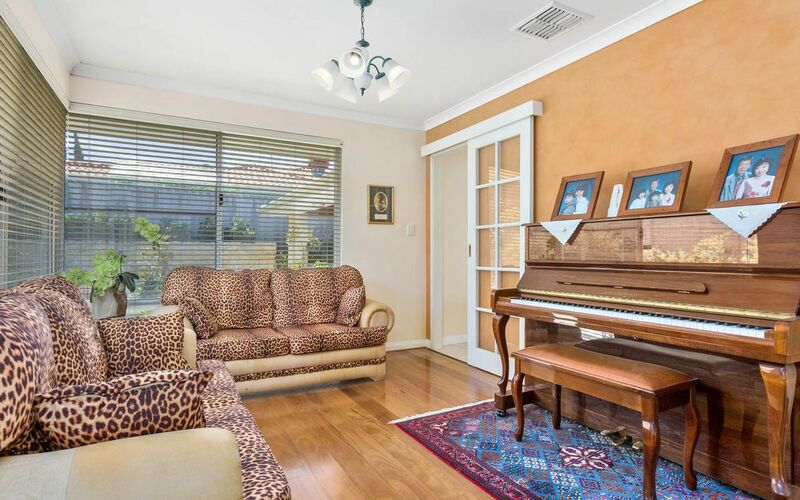 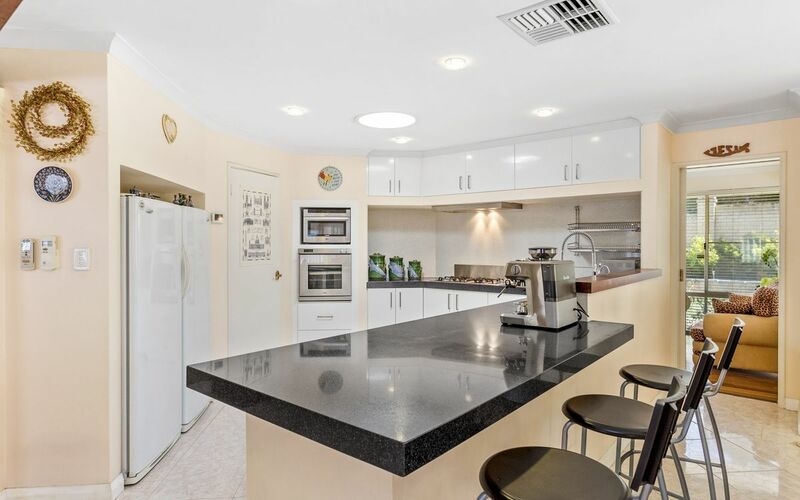 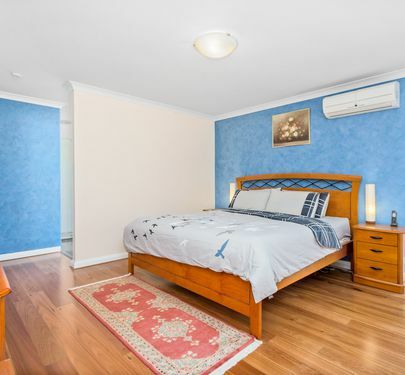 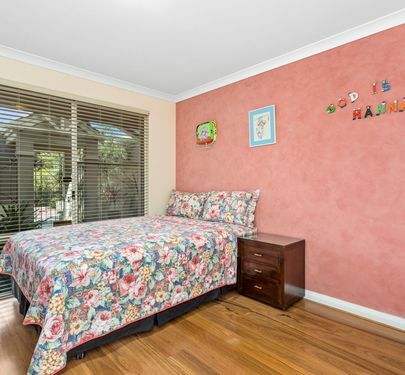 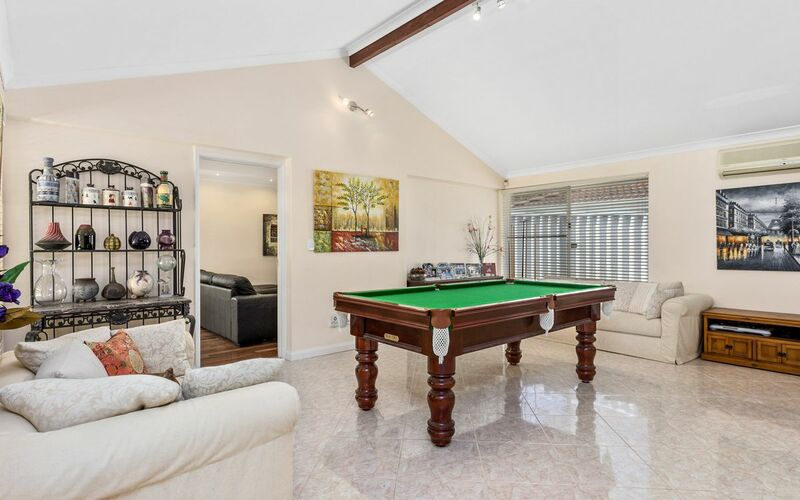 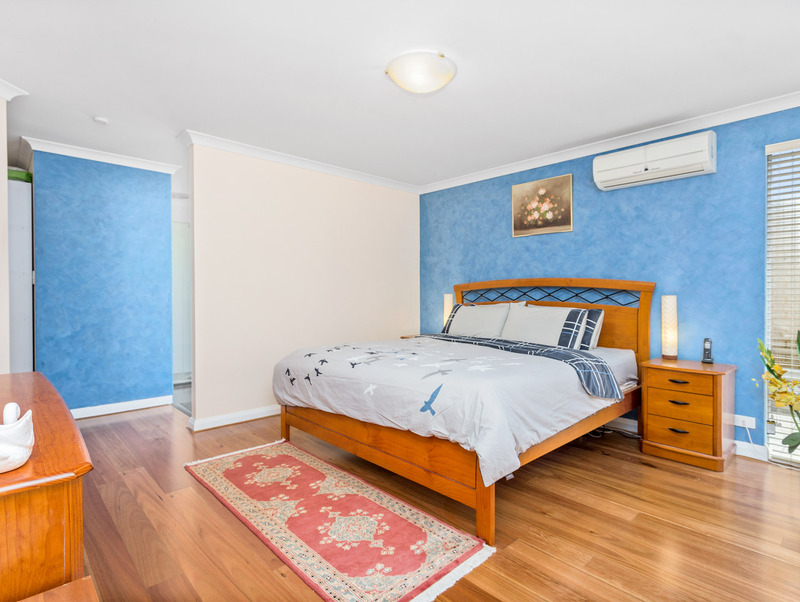 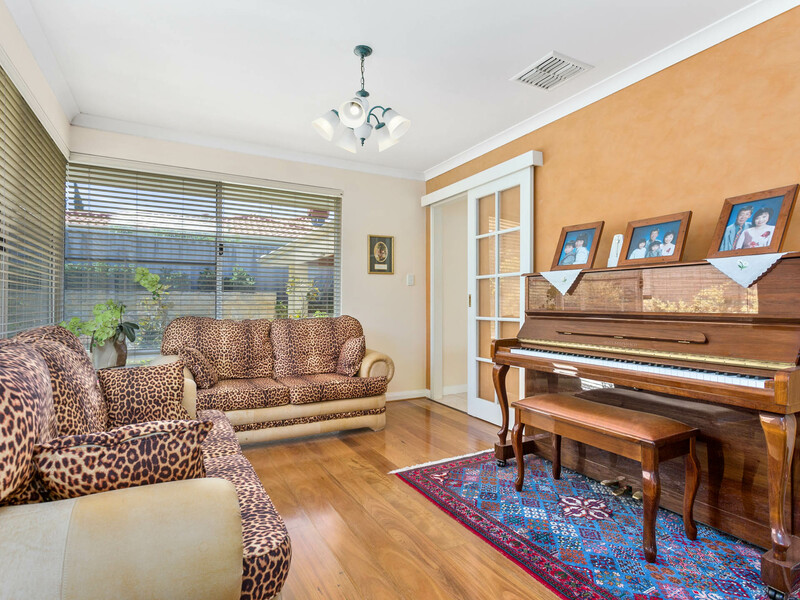 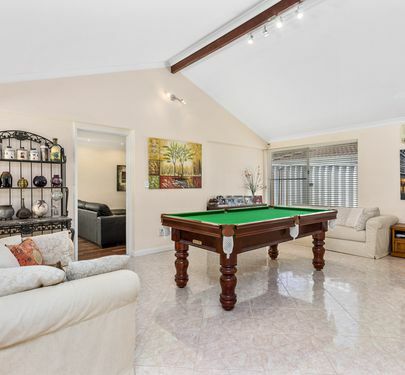 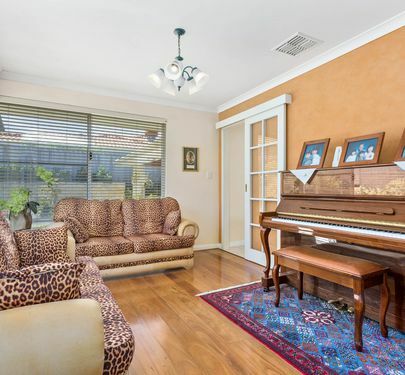 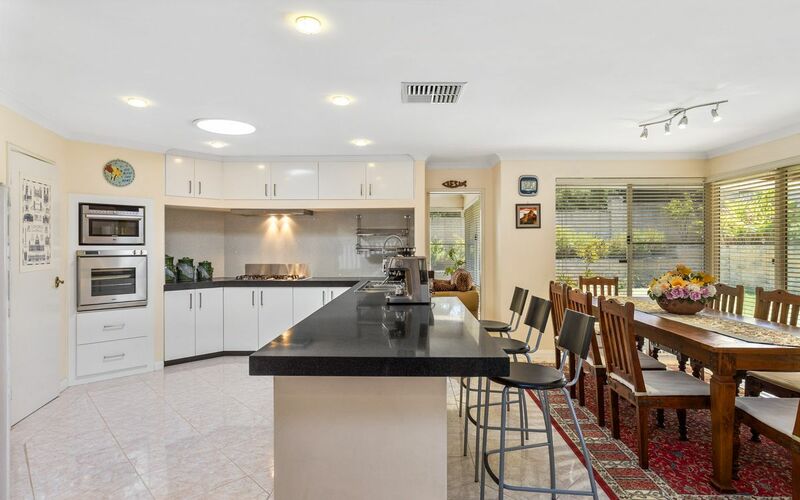 This large family home is located within the Oberthur Primary School and Rossmoyne Senior High School zones, on a quiet and prestigious street in the Brockman Estate. 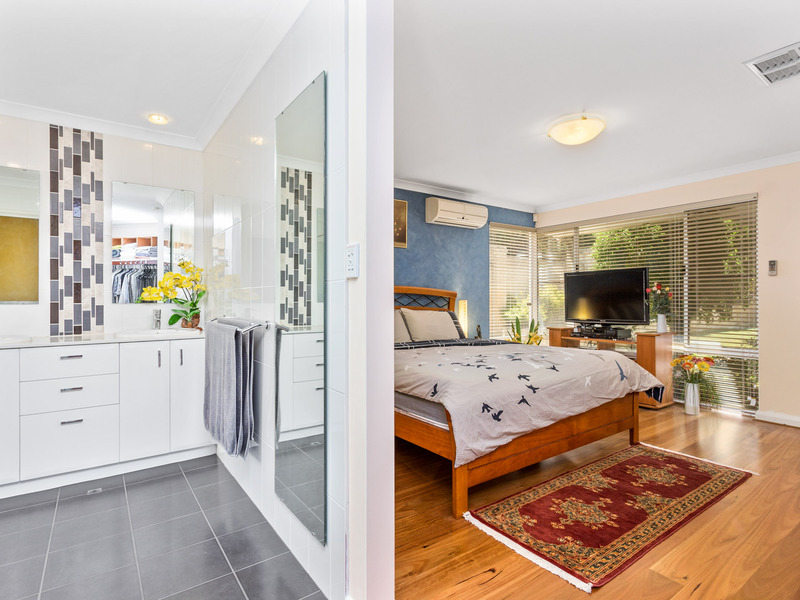 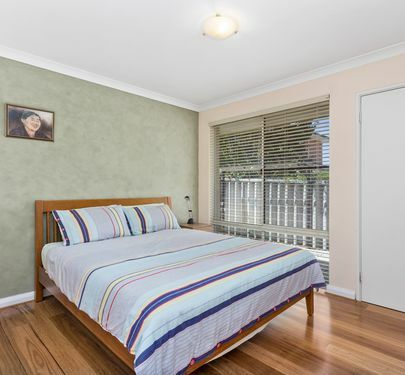 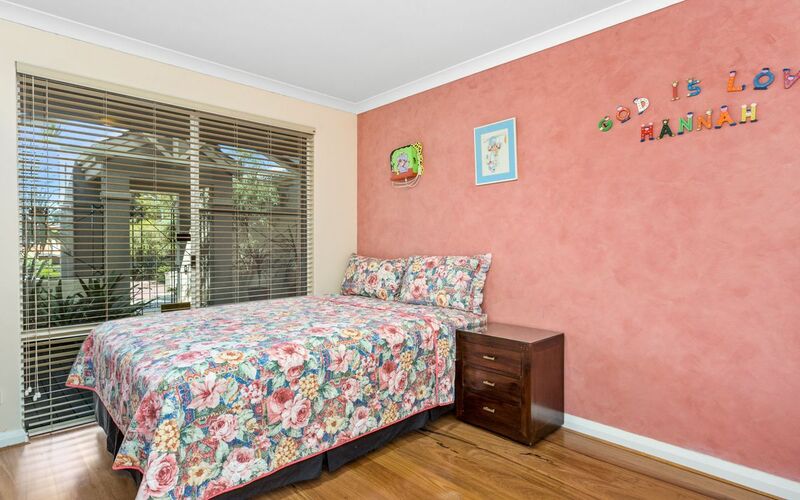 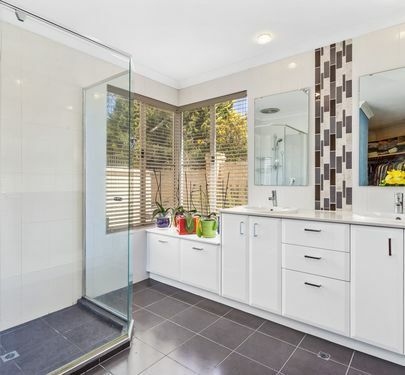 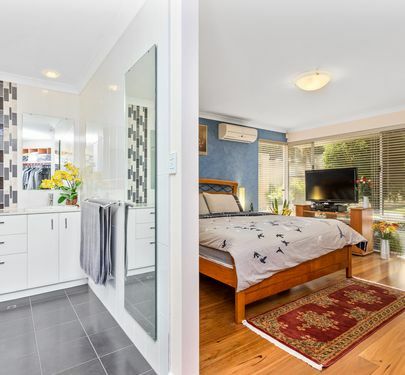 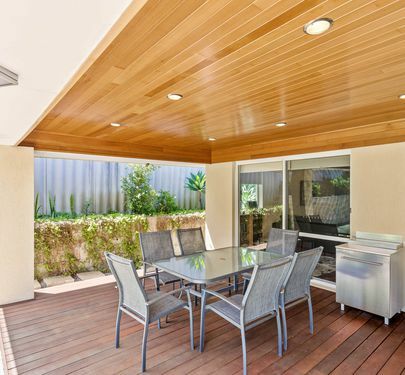 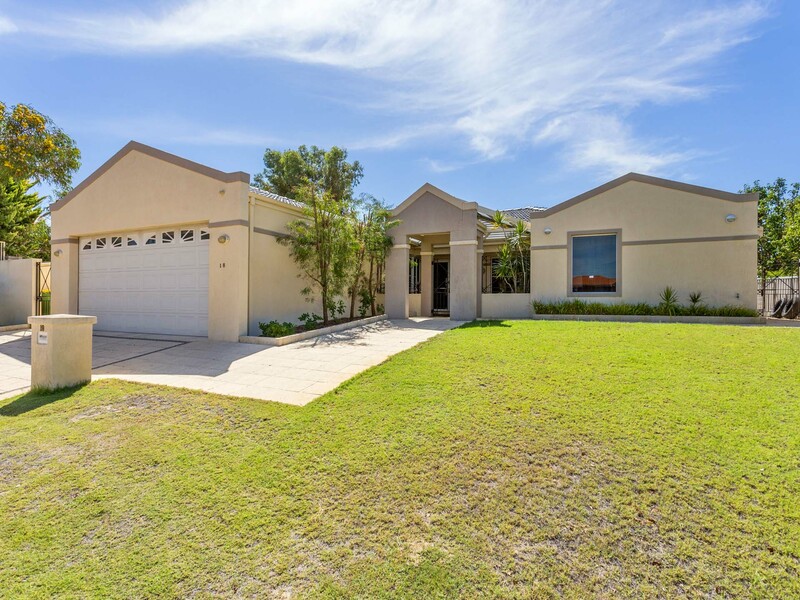 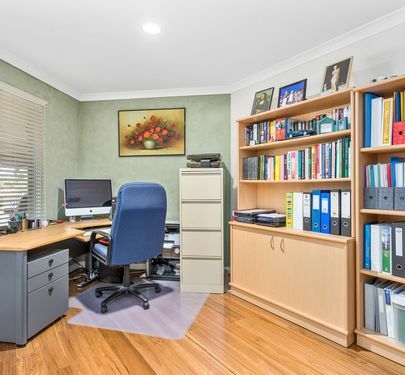 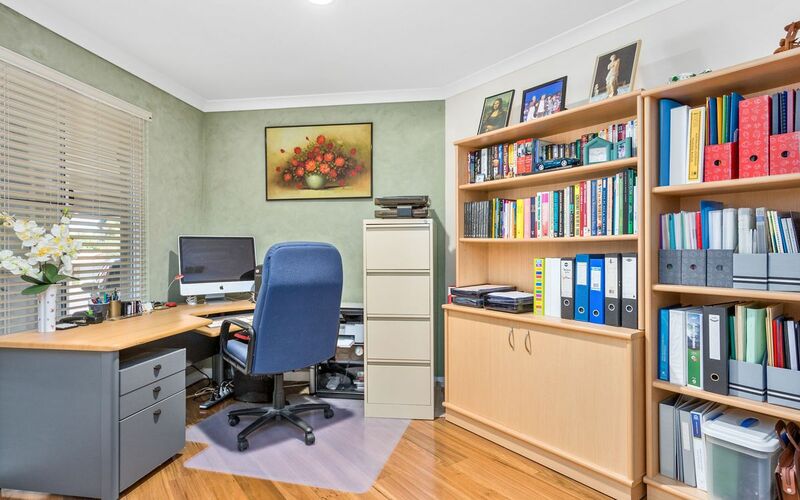 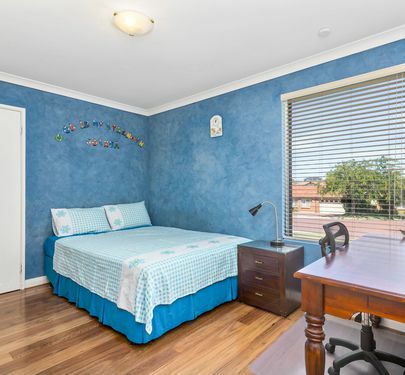 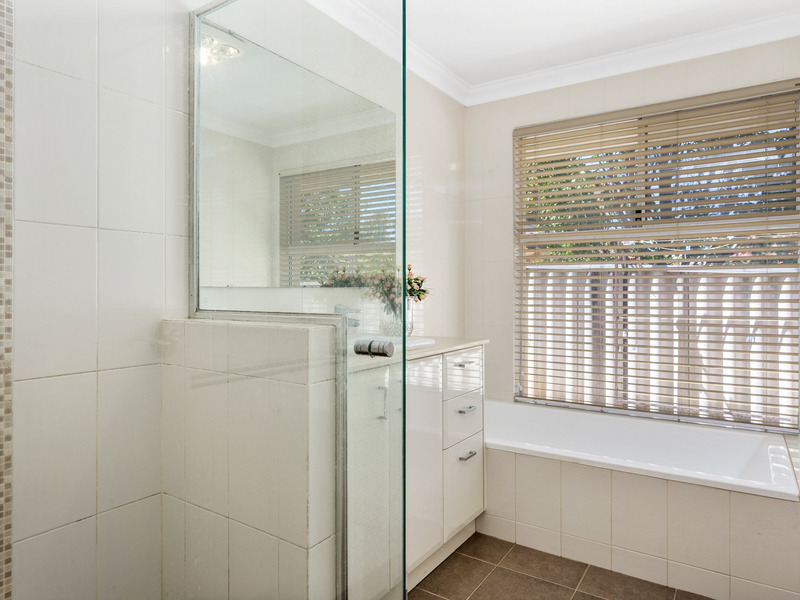 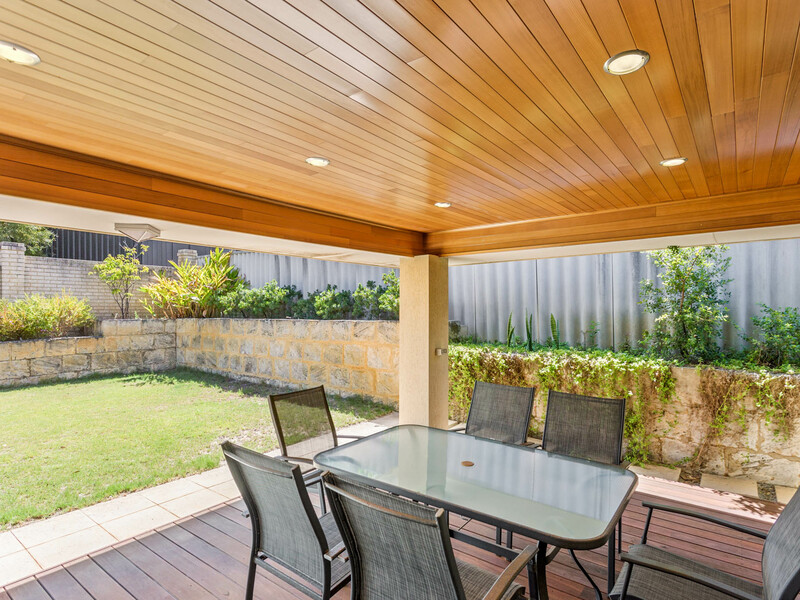 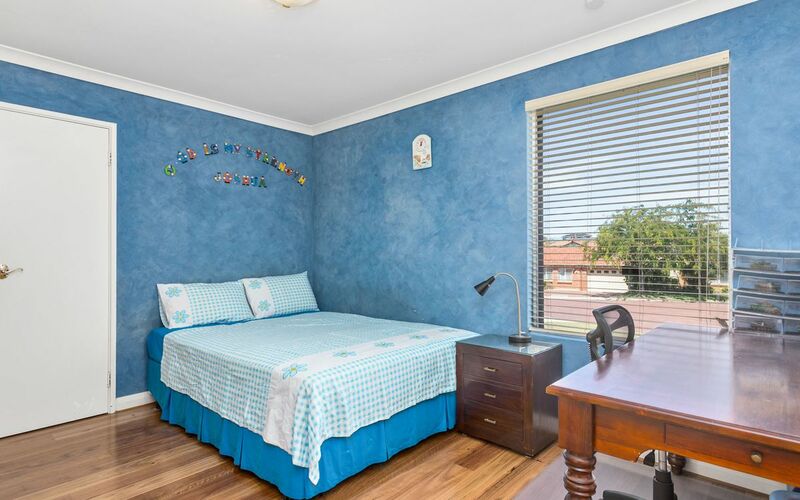 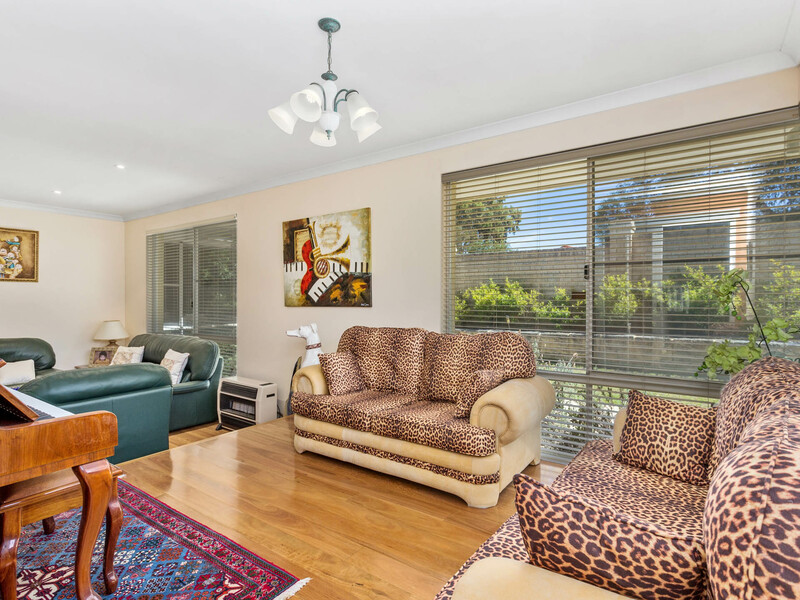 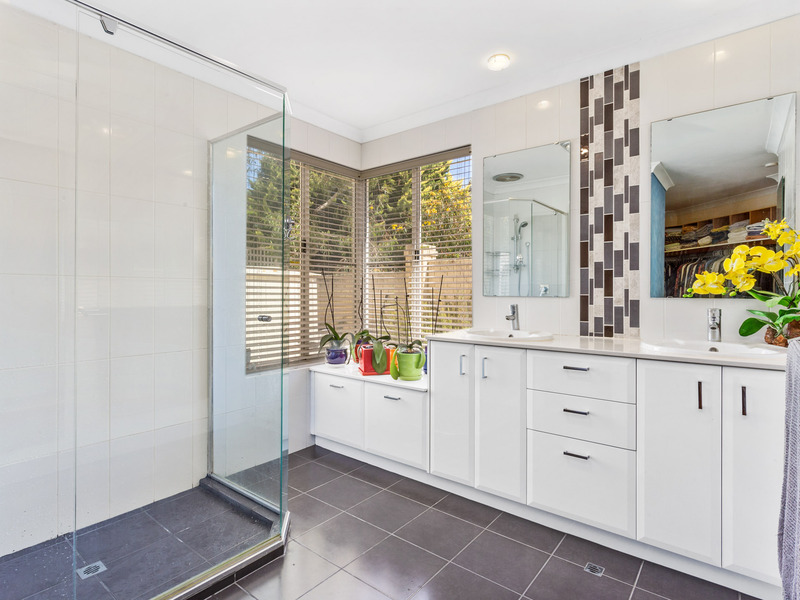 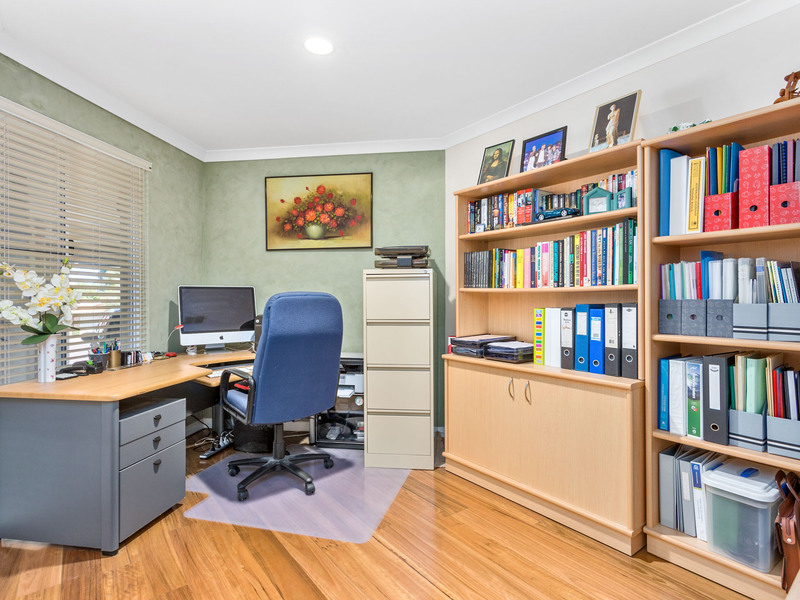 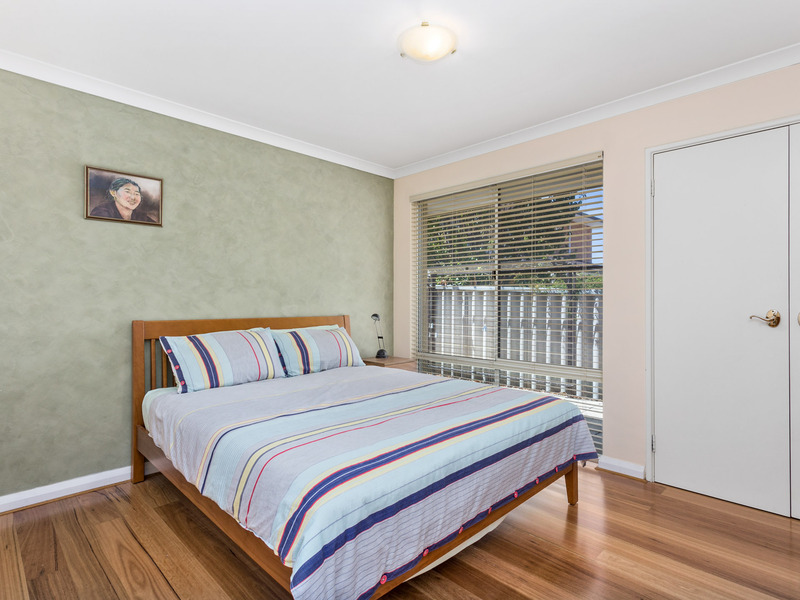 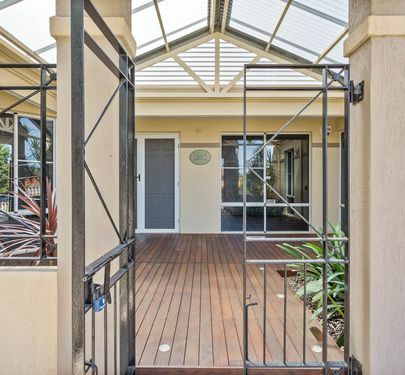 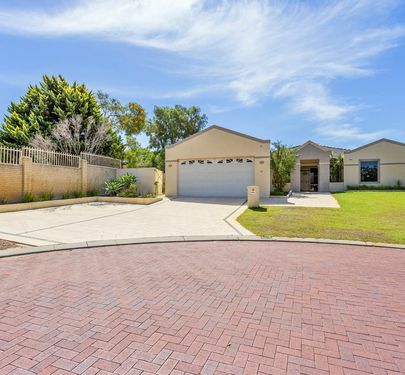 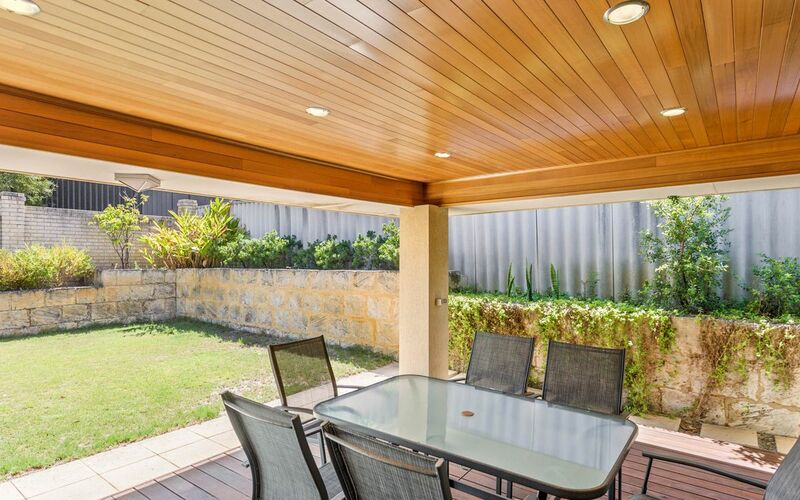 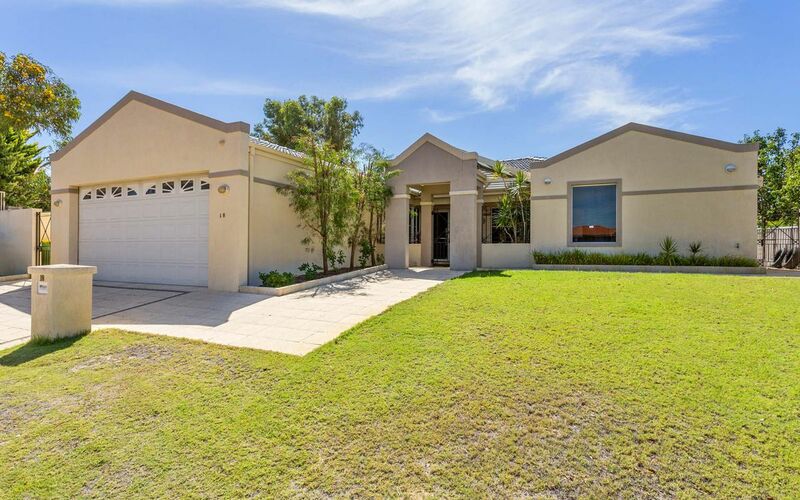 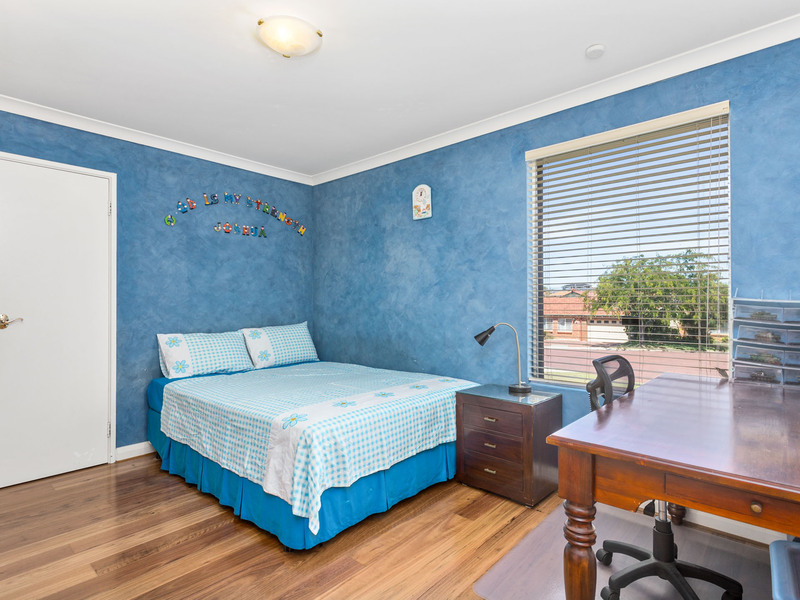 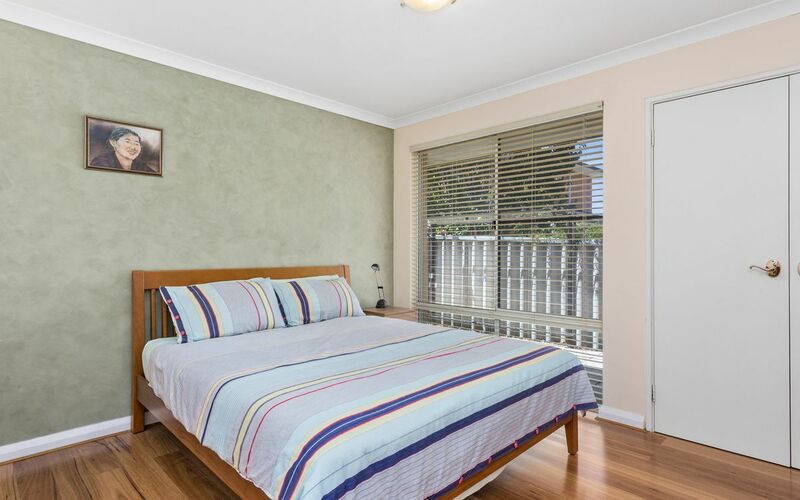 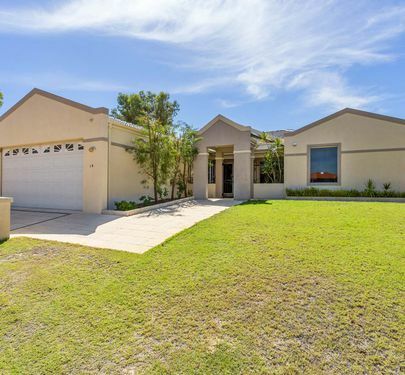 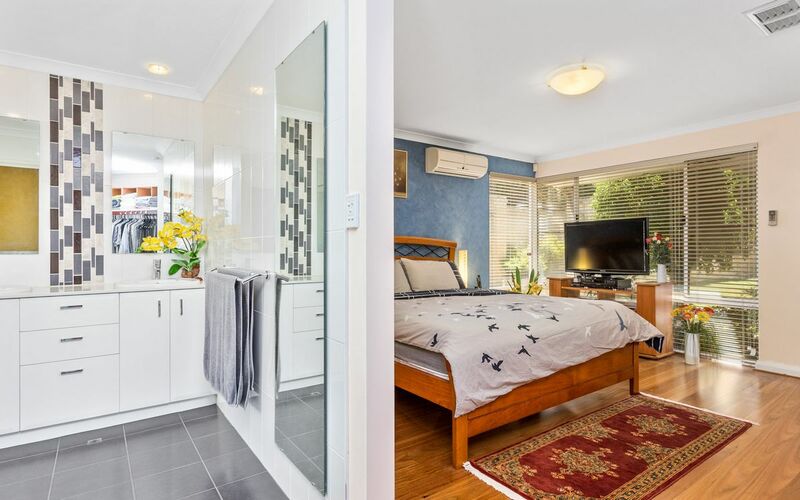 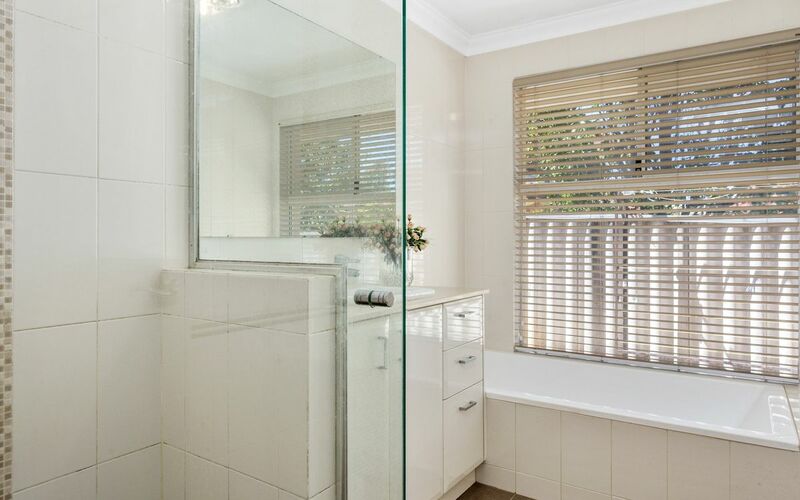 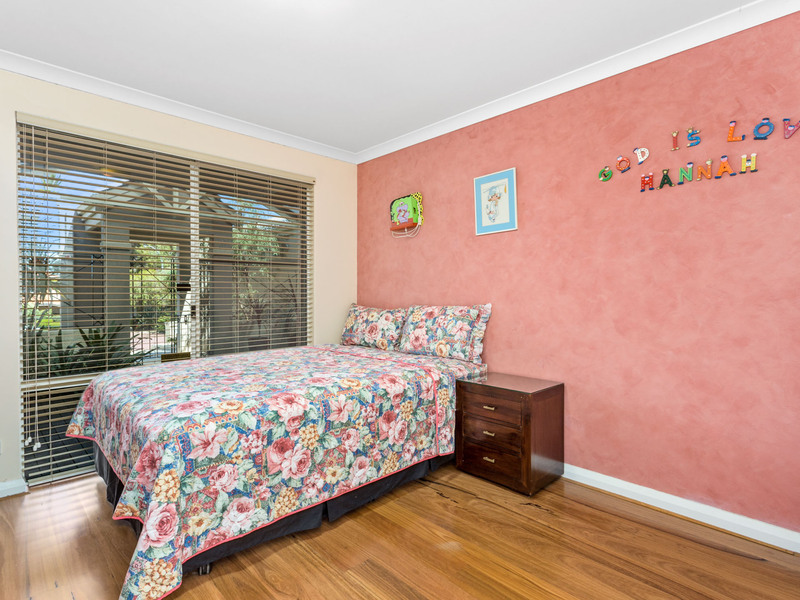 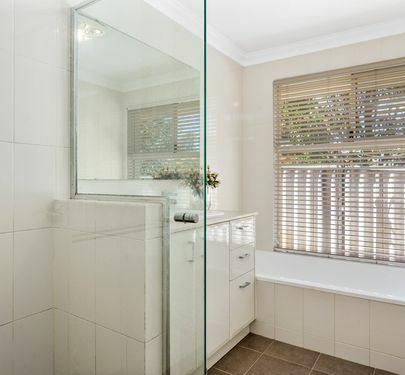 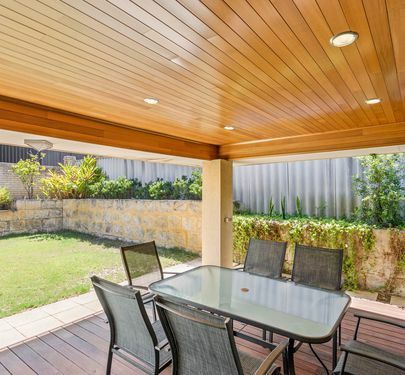 The home is within easy walking distance to all local schools, Parry Avenue Village shops, Bull Creek Medical Centre and the Bull Creek Train Station. 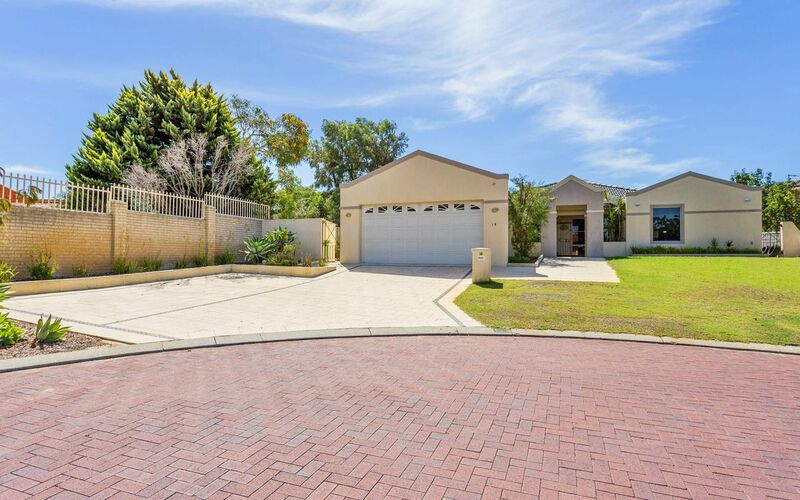 Just a short drive to Bull Creek shopping centre, Southlands Shopping centre, Fiona Stanley Hospital, Murdoch University and the Perth CBD.